Rarely has an Australian band received as much consistent and widespread acclaim from critics and music fans alike as the Bondi Cigars. 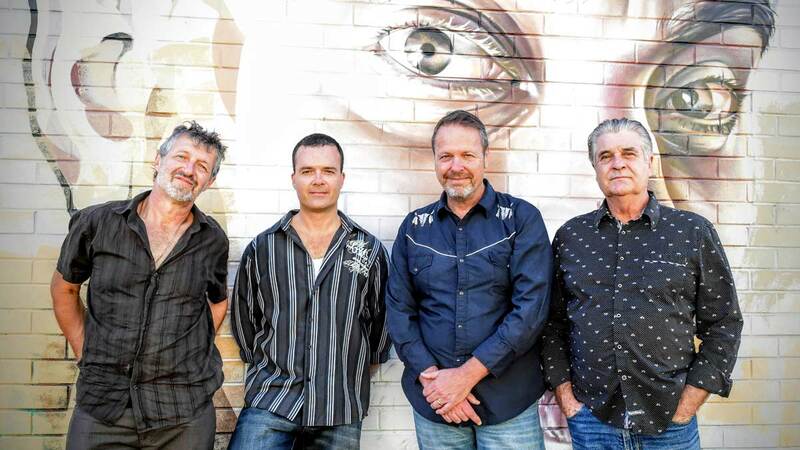 With half a dozen albums under their belt already, and over a dozen years of constant touring, this award winning quartet have well and truly worked their way into Australia’s musical heart. The Bondi’s have consistently delivered the goods; with ‘Down In The Valley’ nominated in the 2003 ARIA awards for Best Blues & Roots Album, 1995’s ‘After Closing Time’ awarded Best Blues Album at the 1996 Lithgow Blues Festival, and two of their songs, ‘Lead Me Not Into Temptation’ and ‘Intensive Care’, chosen to feature on the popular ABC ‘Seachange’ album. In 2015, the band released their 10th album, ‘Child in the Desert’ and it has been well received by fans and critics. With their fantastic mix of blues, soul, funk and R&B, they have maintained their status as one of this country’s most in-demand touring acts, with shows numbering over a hundred and fifty each year. Over a decade later, many original fans are still supporting the band – the Bondi Cigars have also built a solid reputation as one of the best live acts in the country.